According to Reporter, Ethiopian Electric Power Corporation that has recently been split into two offices as the Ethiopian Electric Power office and the Ethiopian Electric Service has appointed Engineer Azeb Asnake as the Manager of the Ethiopian Electric Power Office’s construction branch. Engineer Azeb Asnake has been the Manager of the Gilgel Gibe III Hydroelectric Power Plant Project. 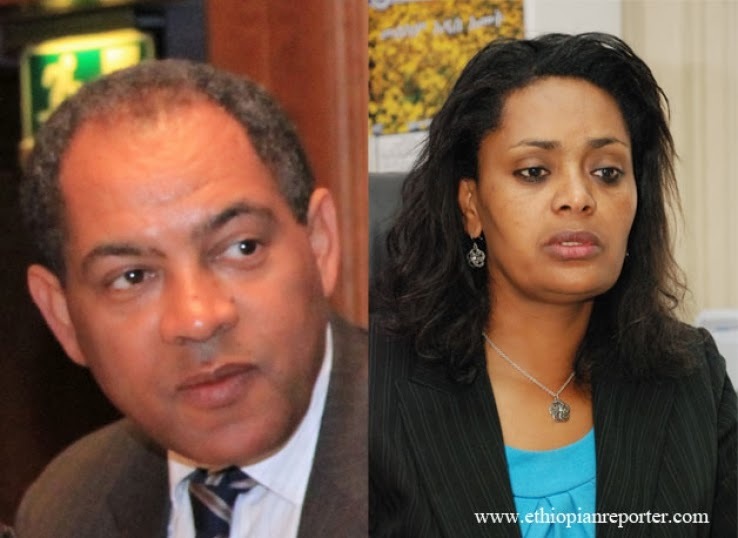 Mihret Debebe who has served as the Manager of EEPCo starting from the 1998 E.C is appointed as the consultant for the Prime Minister. To run the service part of the Ethiopian Electric Service, the Indian company, Power India has won the bid for the work for the 20 million dollar.